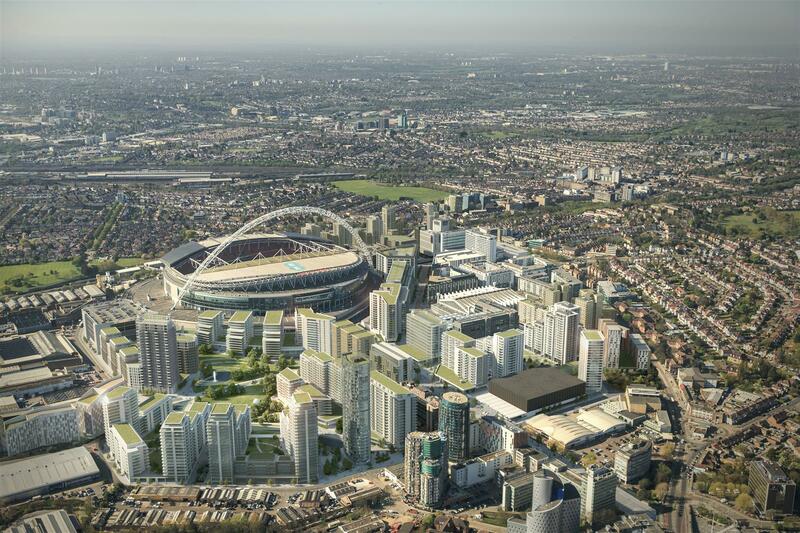 Quintain has instructed Nash Bond and Cushman & Wakefield to advise on the latest phase of retail and leisure leasing at Wembley Park, its 85-acre London development. A further 180,000 sq ft over 42 units is being allocated in nine buildings across thenorth-west London scheme. The mixed-use project is set to become the UK’s largest single site for Build-to-Rent homes with over 5,000 to be delivered over the next seven years, all under Quintain’s management. A total of 3,000 homes are under construction.